We all need opportunities to get away from the hectic schedules that our lives can hold. Stepping out and into recreation, relaxation, and reflection can spur our creativity, help of see solutions to issues, and even take that deep breath we didn't know we were even holding in. Join Barbara Hetzel, Sharissa Sebastian, and Jann Jaffe in the conversation about looking at life as something to be enjoyed even if you have to unplug occasionally. 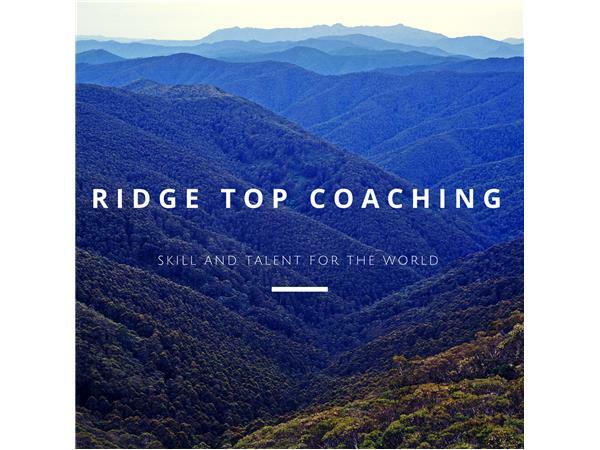 Barbara E. Hetzel is the owner and founder of Ridge Top Coaching, a life and leadership coaching firm that engages new and emerging leaders and their teams in developing and expanding their gifts and talents for the world. 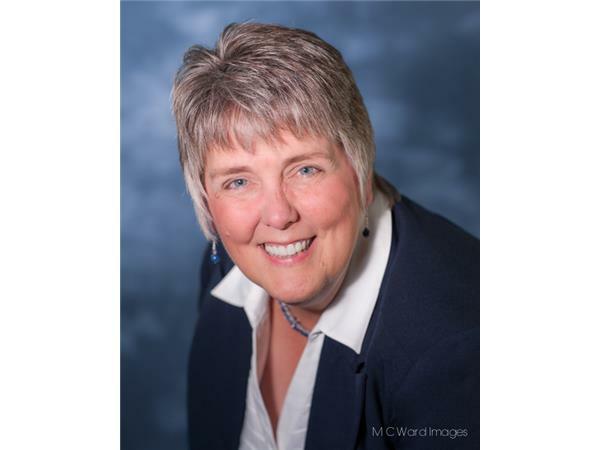 She has over 25 years of experience helping others discover and embrace their true calling. 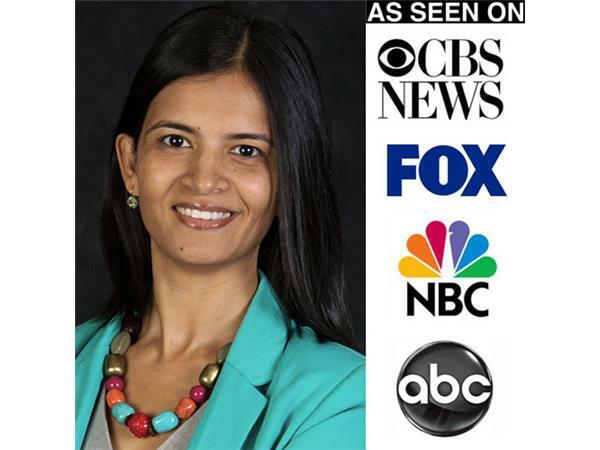 Sharissa Sebastian is a life and leadership coach for women. Her passion is helping women break free from being stuck, overwhelmed, and stressed to live a life of passion, purpose, joy and fulfillment. Sharissa has been featured on ABC, Fox, CBS and NBC and is also a speaker and writer. For more information, go to http://www.sharissasebastian.com.